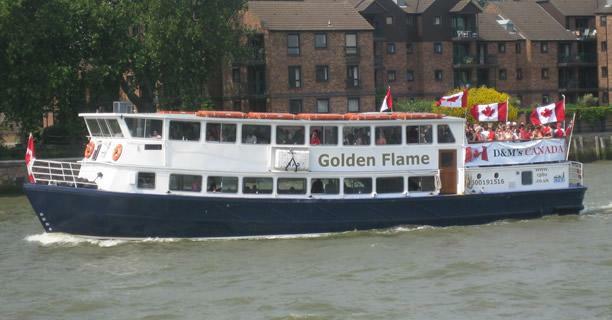 As well as private party boat hire we also offer a wide range of other cruises on the River Thames. If you are looking for something not listed please contact the office free on 0800 019 15 16 or e-mail info@cpbs.co.uk and we will provide a personalised quote. 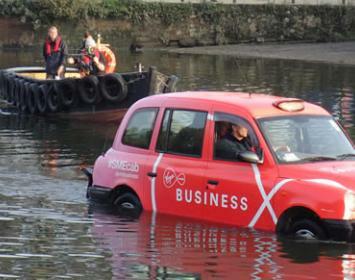 Buy tickets for boat parties on the Thames in London. Group discounts for boat party tickets apply to some events. The ultimate London wedding venue. 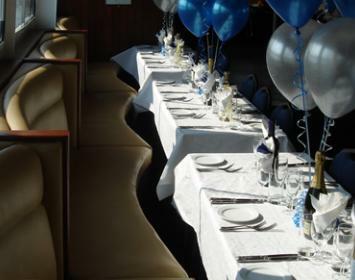 Exclusive hire of one of our party boats for up to 240 guests for civil ceremony, transfer or reception. 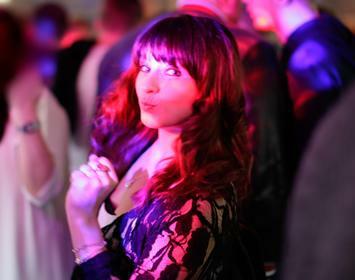 Fantastic venues for your child's birthday, graduation, prom, Bar/ Bat Mitzvah and more. Click for more info and to view packages. 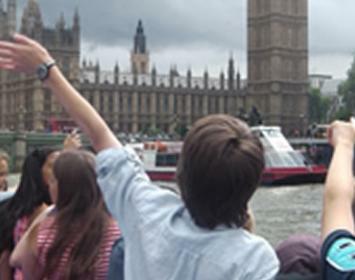 View the sights of London from your own private sightseeing boat with knowledgeable guide. Click to view packages. Our boats can be used as filming bases, or as locations in their own rights. We can help with film licences, tides, local knowledge and much more. 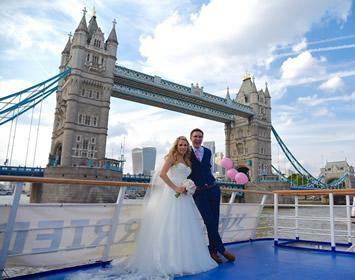 Make your wedding day one to remember by using our luxury pleasure boats to transfer your guest through London in style to your chosen reception venue. 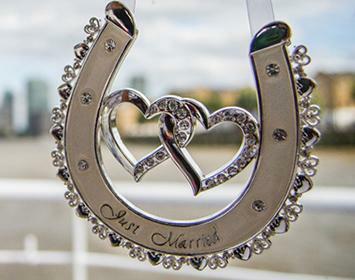 Relax and enjoy your cruise along the River Thames and take the opportunity to use the fantastic London landmarks for some extra special photos.